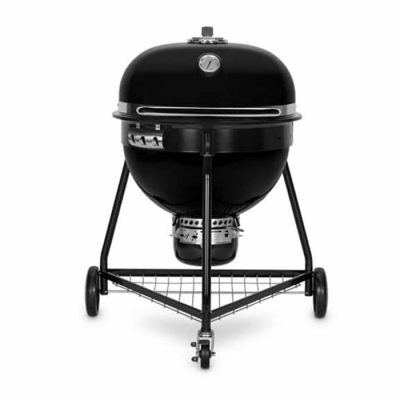 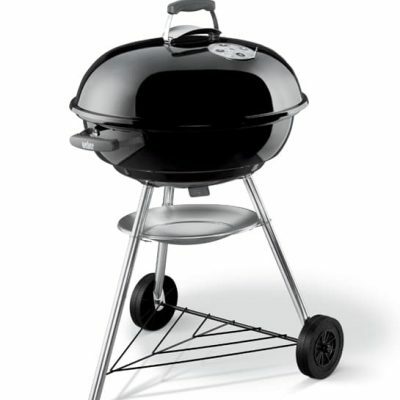 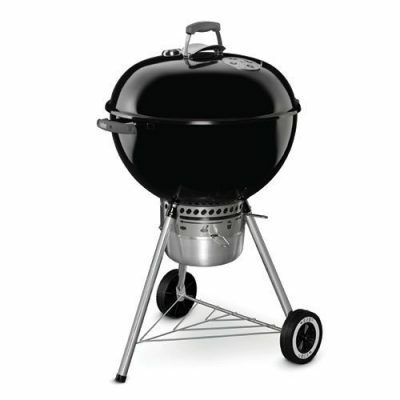 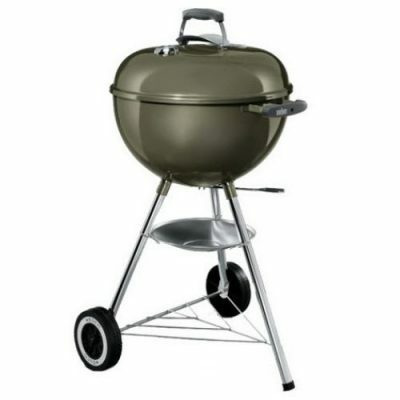 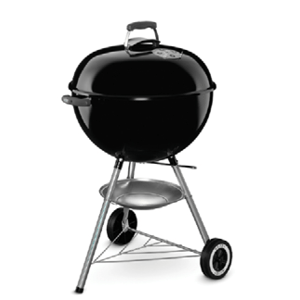 Weber Charcoal BBQs are a famous range of traditional charcoal burning cookers. 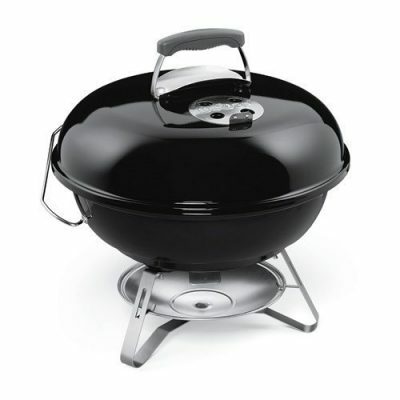 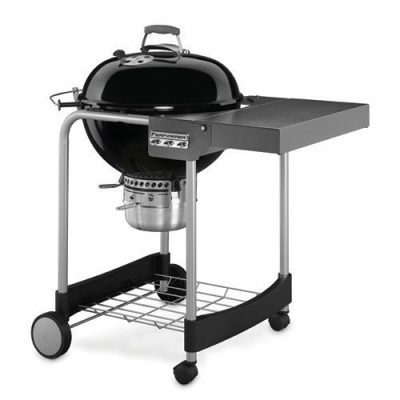 This range of top quality BBQs includes a wide selection of sizes and features. 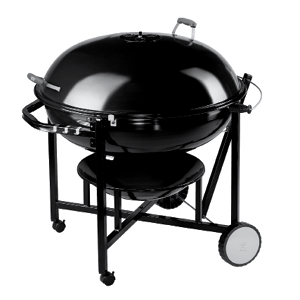 Whatever type of BBQ you want, you‘ll find it in our range. 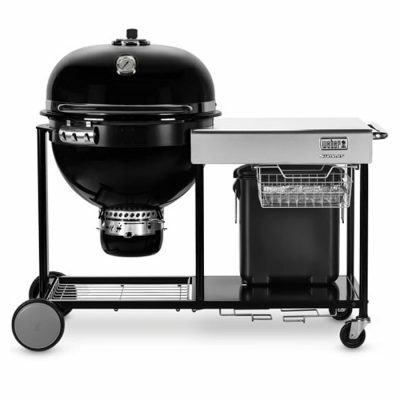 Choose the size and features that suit you and we’ll match you with the perfect product. 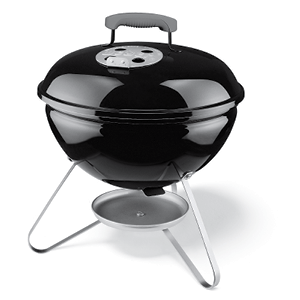 Do you want a classic, original design? 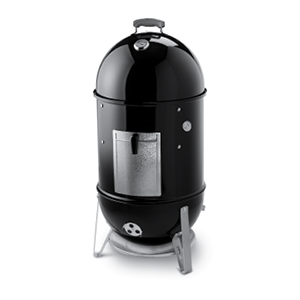 The Weber Smokey Joe is right for you. 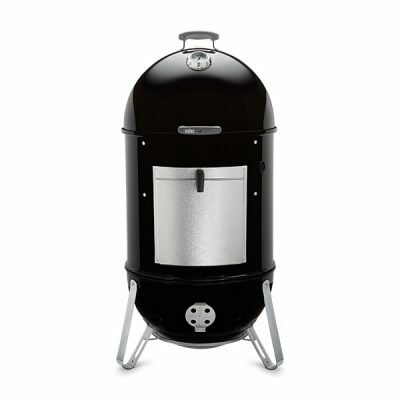 Maybe you need portable, fat-free BBQ or a big and beautiful slow cooker. 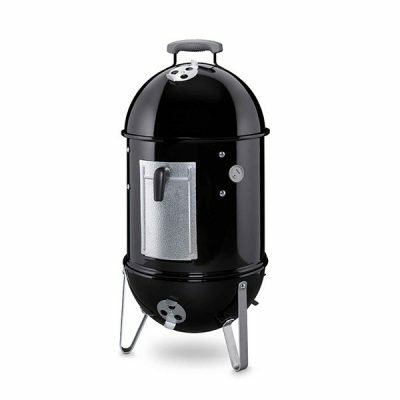 We’ve got the perfect solutions for you too! 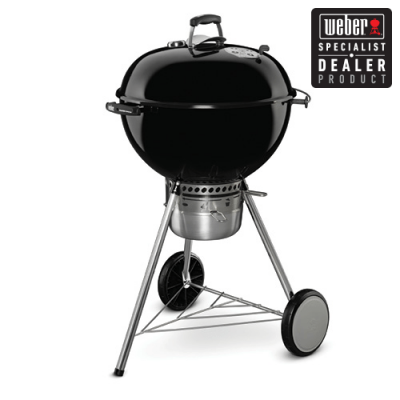 If you’d like some more information about Weber BBQs, contact us online. 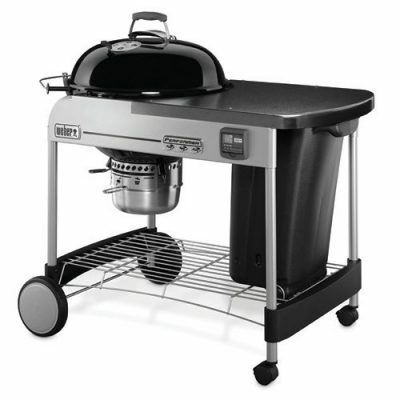 You can also visit our Richmond showroom and see our huge BBQ range for yourself. 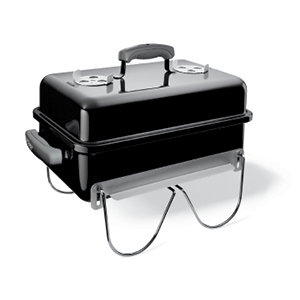 Our friendly outdoor experts will be happy to help and advise you.